If you haven't read my Planning & Prep post, check that out here. 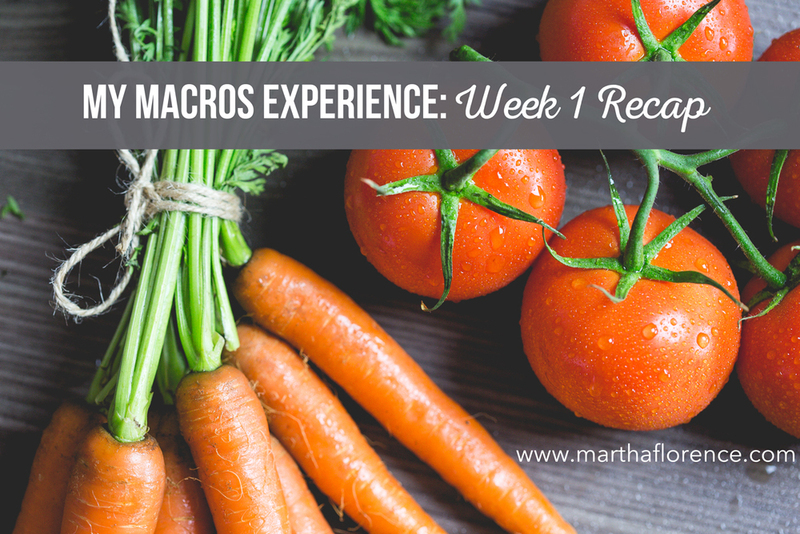 Last week was the first week of a 4 week macro meal plan experiment. So far, so good! 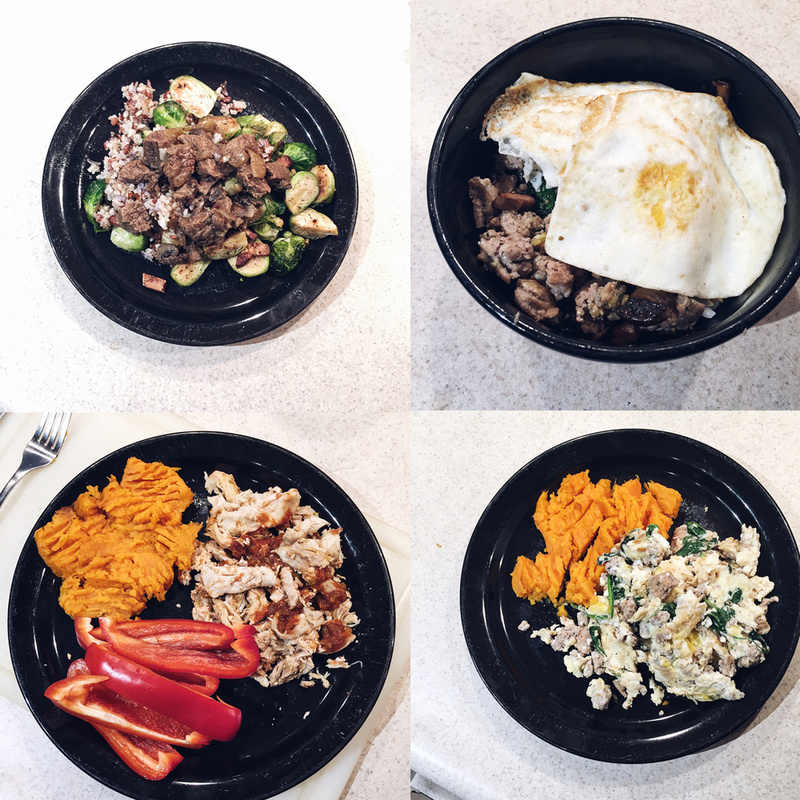 I started out by prepping three days worth of meals last week on Sunday. It's not usually my style to prep so much food so far in advance, but since this plan requires me to measure my food and eat a lot more than I'm used to, I thought it was important to be prepared! 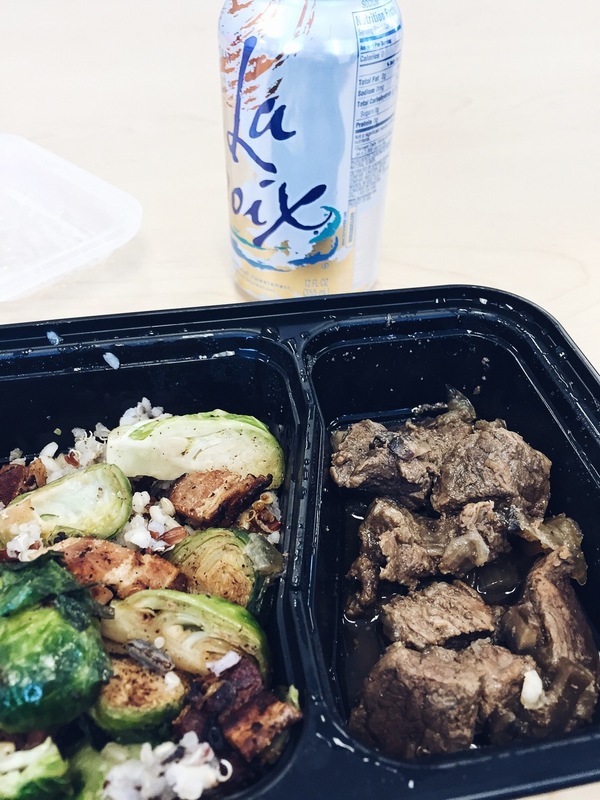 A note on the rice - I started the week out with a blend of brown and wild rice with quinoa (TruRoots brand from Costco), but quickly discovered that my stomach was not so happy with that so I switched to white rice and I have been fine since. I portioned everything into containers for Monday through Wednesday and labeled them so I just had to grab stuff and put it in my lunch bag to take with me. The only time I ran into a problem was at work when I was supposed to eat another meal after lunch but before dinner. We were busy and I couldn't step away to eat, so I had to wait. Fortunately I got home at a reasonable hour and was able to eat as soon as I got home and then ate dinner a couple of hours later. There were a couple of times this week that I had to make some adjustments and on-the-fly decisions, but I wouldn't say that I cheated, but I definitely wouldn't say that I stayed 100% on plan. That being said, I DID see results this week. I was not at all expecting results, but mostly because I don't feel any different. While I definitely have not been hungry at all this week (except when I'm hungry and look at the clock and realize that it's time to eat again which is why I'm hungry), I also haven't felt full after any of my meals. I keep looking at my meals and thinking that it's not going to be enough to fill me up, and then it does, but not to the point where I feel full. I've got my meals prepped for Monday through Wednesday of this week. I cooked some pork tenderloin and brussels for lunches this week and I've got chia protein pudding (recipe forthcoming) for snacks. I'm still trying to figure out how I'm going to deal with workouts and my post workout shake. The timing gets a little tricky if I workout in the morning, then have my shake and then have to eat "breakfast" a few hours later while I'm at work. I'm really happy with how week 1 went and I'm looking forward to week 2!